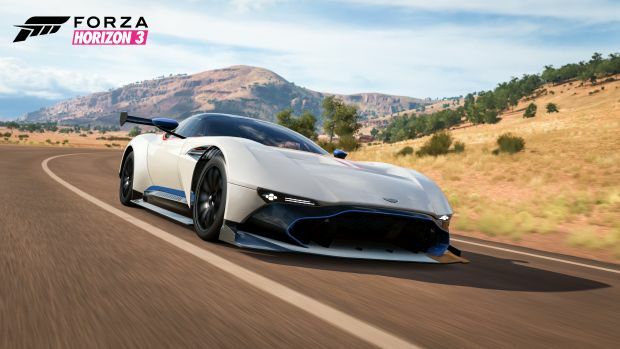 A new update for the PC version of Forza Horizon 3 has been released, which improves the game’s CPU performance, among other things. Essentially, the game ow works with an increased number of concurrent CPU threads, which allows for better performance at higher frame rates (remember, the PC version is not capped at 60fps necessarily), and allows the game to take better advantage of DirectX 12 to deliver better visuals. The changes also allow for more graphical options, and lower required specs necessary to run the game. So all in all, you should be pretty happy with the PC version of the game after this update. But that’s not all- the update also adds new wheels to the list of wheels that the game officially supports. You can see the newly added wheels at the link. 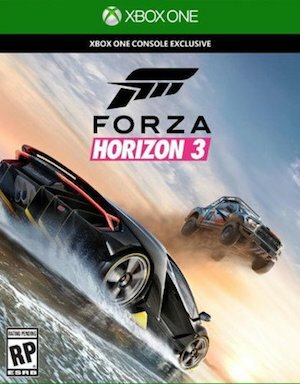 Forza Horizon 3 launched on the Xbox One and PCs running Windows 10 last year. It remains one of the highest selling racing games of this generation.